Prepare and plan to get attacked and infected by ransomware, so when it happens you’ll be ready. The truth is we can’t stop every ransomware infection. Sooner or later it will hit and that’s okay, don’t pay it. Just use your backups! Offsite backup is still the single most effective method for data loss prevention and maintaining business continuity when something happens, to your customers. 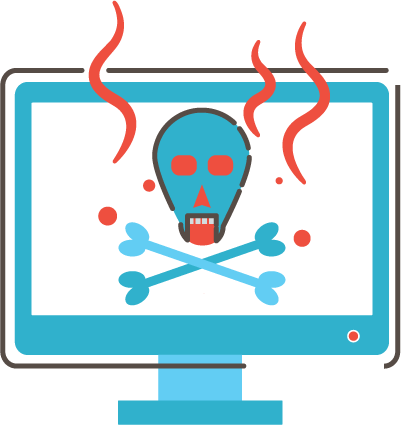 Everyday ransomware attacks show the true value of offsite data backups. If data is not backing up Offsite it’s not really protected from ransomware. Don’t let anyone become a victim to data loss ever again. Backups on location are a great start, they provide a faster way to get data back, however the nature of ransomware is to grab your data, files and backups and encrypting them, rendering them useless during a time of need. 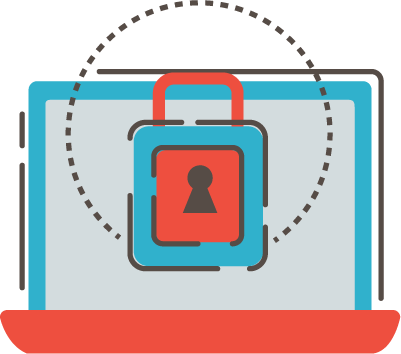 Luckily with offsite backups the data is already encrypted by your backup agent and sent securely offsite, the ransomware cannot spread to this location and ruin your offsite backups. Data recovery from a ransomware infection is something we and our Partners do daily. We hear and read about what happens to some people who had a backup solution in place, the problem was that they never actually tested to recover the data; when they did it was too late. Realizing something was configured incorrectly or that the solution was not capable of getting the correct data needed. The other thing that happens is there was no integrity checking of the data, this is where the deep checking happens ensuring all the data is actually on disk and not written to a bad sector, or just completely missing in action. 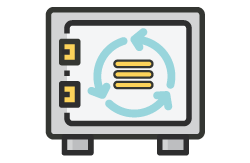 WholesaleBackup calls this a rigorous sync check and we can’t emphasize this feature enough, since hardware alone is not completely reliable. We actually build this into our S3 and Google Cloud clients by default so it happens every backup. Data is super secure using military grade encryption and securely transported offsite in chunks via HTTPS channels. 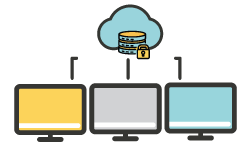 All backup solutions include a speedy local vault at no additional charge, we encourage everyone to have more than one backup location. 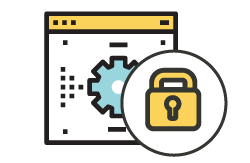 The secure offsite vault is hosted on your own server, or you can use cheap cloud storage from Google or Amazon, we make it really simple and with storage costing around 2 cents per GB, the return on investment is hard to beat. Set things up to win, this part is really important. With the ability to backup unlimited file versions, with the right backup frequency you can really pin-point a file with that has the correct version before an event happened. 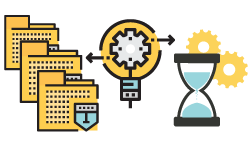 Complement this with customizable retention periods – save 30 days worth of backups, save 90 days worth of backups, the choice is yours and what works for your customer. 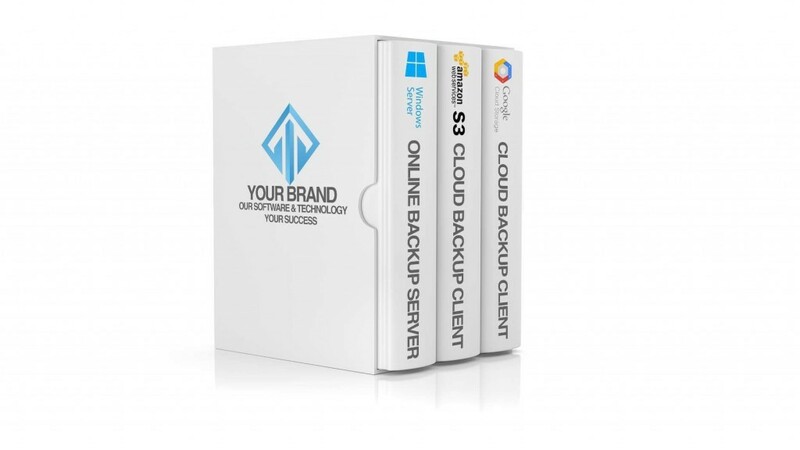 Create Your Own Custom Branded Offsite Backup Software in 5 Minutes! 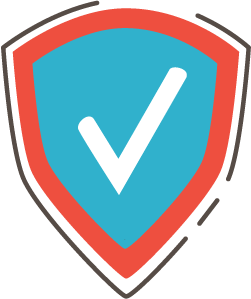 You will love how easy it is to start protecting against ransomware instantly. Try an unlocked full version of WholesaleBackup, where you create your very own backup brand, create your own installer packages, manage and monitor data in real-time with the web console, automate with reports and alerts…. it’s actually a lot of fun. You’ll only pay the raw cost of the data used on the cloud storage platform directly, we never mark-up cloud storage backup costs so you can maximize revenue when pricing your online backup service. Offsite Backup Software Designed for Backup Service Providers and Reseller. Say Hello to WholesaleBackup. Offering a full suite of Brandable Backup Software, Monitoring Tools, Reports and Free USA Support. 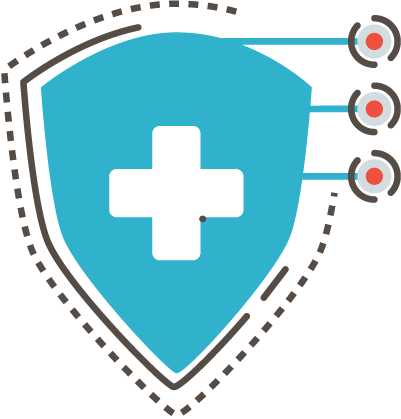 Recover effectively from malware, viruses and the most widespread threat today ransomware. Using all features every partner gets access to even in your free trial. Never say – it looks like we don’t have ‘ that version of the file ‘ again. This is like your time machine to go back in time and stop the problem before it started. Get alerts and reports started, if something doesn’t look right, jump into your web console and start diving deeper. Backups are great, but if you have a bare metal restore handy that might be better than waiting for an offsite backup. Though this should be used in addition to backups, since some ransomware strains are sniffing out disk image backups. Good news though, add images for sending offsite on a schedule too. The web console is like a remote backup command post, everything related to your backups is centralized here. Get to know the console well it is your friend. Used for monitoring, managing and setting up alerts and reports. Not to mention it’s where you build and modify your branded backup agents. Access it with any web browser. Yes you can, mapped drives and network connections it’s all good, your backup agent can see all of those and get the selected data. So a single server or workstation can act as a hub for all the other workstations and computers in the area. You’re welcome! Backup SQL databases no problem, we do it using the Microsoft recommended approach. The client has built in features to see the databases and add them to your backups with no heavy processes on your part, this not an extra charge, it’s included by default. Allowing you to sell more services at no additional charge. If your running backups in the day this feature is really great, it allows you to limit the amount of bandwidth used by the backup service during business hours so that end users never feel that the backup service slowing things down for them. When a computer is no longer in service due to a hard drive failure, bolt of lightning, flood, ransomware etc… Just install the client on another computer using the same account name and encryption key, and drill into the backup history of that old computer and grab anything you need. Tech savvy readers will want to explore our excellent knowledge base. Diving a little deeper into the native core features that come with all WholesaleBackup products. 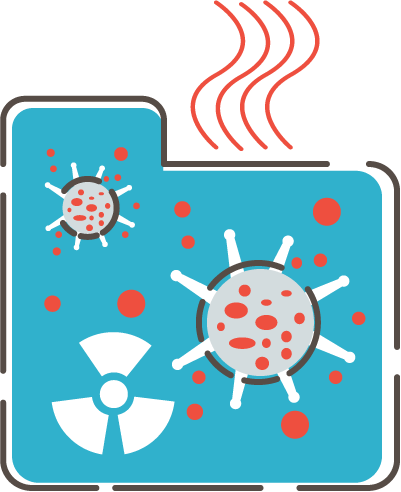 Don’t mess around with ransomware, offer peace of mind to your customers, get their data stored in multiple places especially offsite away from the production environments. We actually allow our partners to have multiple offsite locations if they want. Did we mention Free Unlimited USA Based Support – Partner!